Last week, I launched us into a new series about e-readers, and the pros and cons of using each different e-device (don’t worry, this won’t be quite the epic saga that the Beginner’s Guide to Social Media primer turned out to be!). This week, I’ll be taking a closer look at perhaps one of the most talked-about e-readers of all time, the Kindle. No doubt you’ve heard a lot about Amazon’s entry into the e-book sphere before, and elsewhere, in part because it was launched by a massive company still on the upswing in popularity, with the built-in infrastructure to ensure a strong debut––and in part because it remains a solid performer, especially in its newer incarnation, the Kindle Fire. Just how many people own a Kindle? 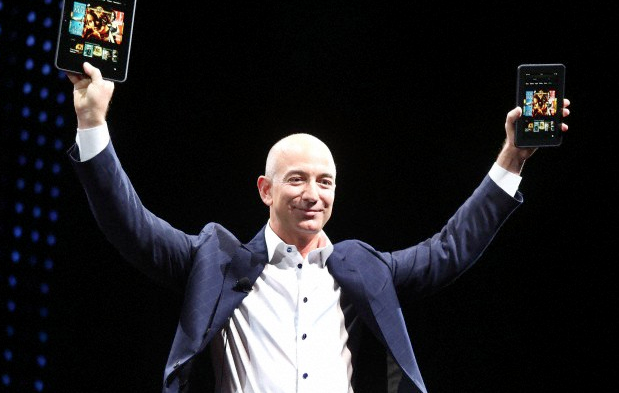 A 2014 Forbes article reported that “roughly 43.7 million Kindle devices had been cumulatively sold till the end of 2013,” but, well, Amazon isn’t really talking, except when it’s super proud of itself, so the data Forbes was using may or may not be representative. Even though in 2014 the Pew Research Center was marking an uptick in e-reader (specifically, Kindle) and everyone seemed, for the most part, highly optimistic about e-readers and therefore e-book distribution, some more recent data seems to indicate a plateauing of that trend … if not a slight reversal. According to an article by Business Insider contributor James Cook, “for the first time ever the number of tablets shipped has decreased”––and Amazon’s Kindle line has been the hardest hit, with a decrease of some 69.9% in respect to shipments. That’s a lot. And the numbers are still so new that few tablet users are speculating yet as to why the Kindle has taken the brunt of the market change. Is it because users have grown bored, or because Amazon hasn’t reinvented the wheel since the Kindle Fire was released two years (or two lifetimes, in today’s rapid-fire technology-hungry universe)? 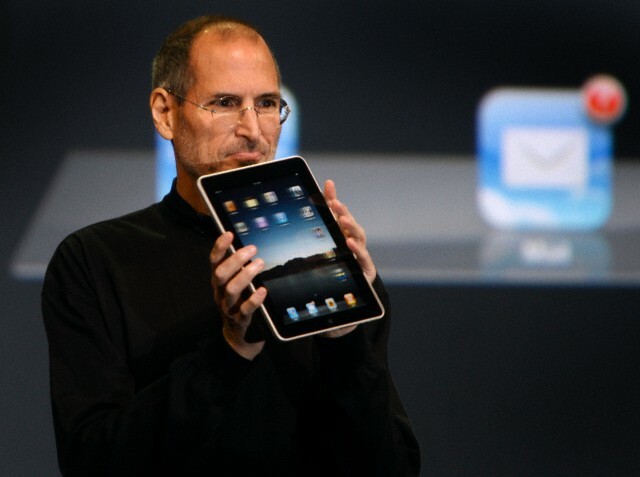 But wait––what about the Kindle Paperwhite (the “Kindle 3”)? Why does nobody seem to be getting on the Paperwhite train? Is it because people are actively migrating away from Amazon, or from tablet computers, or from e-books? 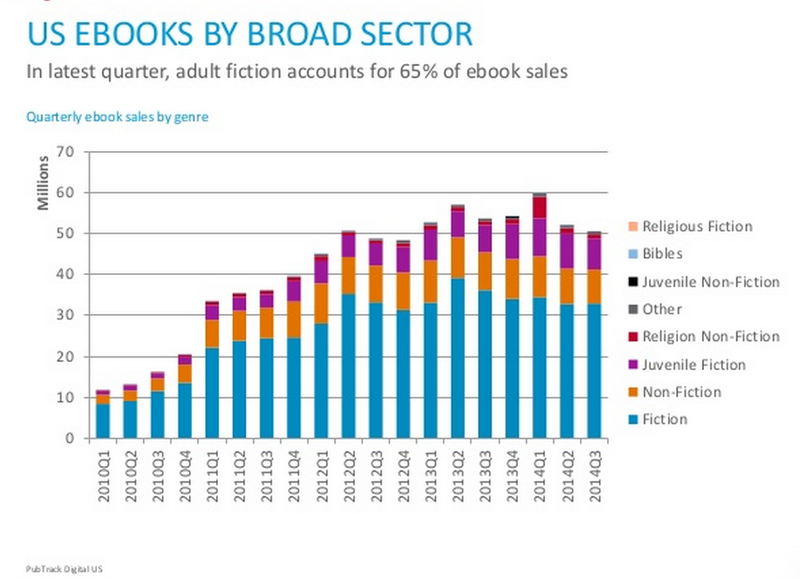 The numbers seem to be holding mostly steady for e-books downloaded and read, so what’s the deal? And don’t forget that while sales may have dropped this last year (and significantly), the Kindle and Kindle Fire have out-sold almost every other dedicated e-reading device out there. 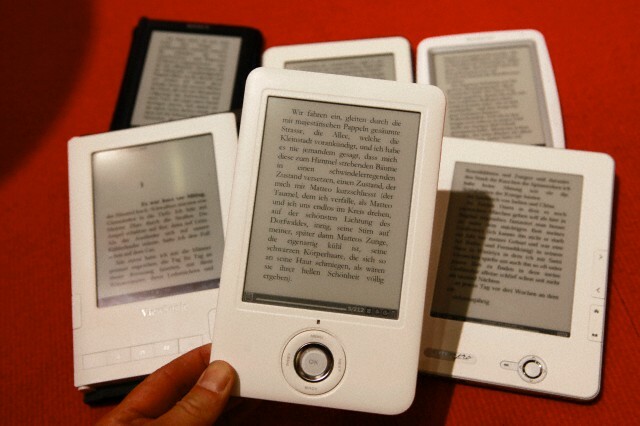 There are millions––dozens of millions––of Kindles out there already in use. So yes, it still remains completely and absolutely worthwhile to sell your book as an e-book edition through the Kindle Store. 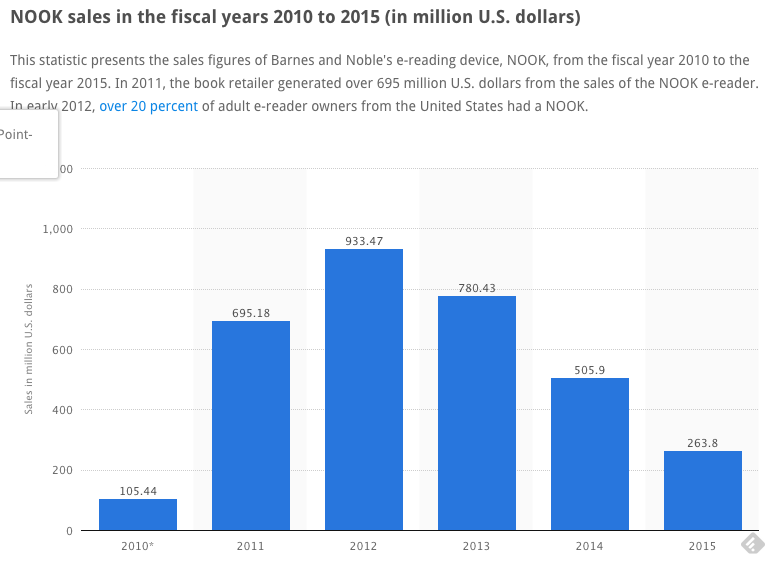 The total number of units sold alone should indicate this, but as the aforementioned Pew Research Center report also says, 3 in 10 American adults read an e-book last year, most of them on a tablet or dedicated e-reading device. That’s a lot of e-books, my friends. And Jim Tierney over at Loyalty360 reports that Amazon Prime Membership jumped by 53% in 2014––to around 40,000,000 (that’s 40 million) total adults. And what with the advent of the Kindle Lending Library––a controversial offering, to be sure––Prime subscribers can opt to read certain select e-books for free. That’s a lot of potential future readers. I’m not about to try and sell you on buying a Kindle––or any e-reader, for that matter––but I do think it’s worth oohing and aaahing a little over the modern creature comforts technology has provided us. An interlinked dictionary that I can access while reading? Handy. Highlighting and bookmarking? Essential. And much more difficult to “lose” when we’re speaking of a digital item. And it’s nice, too, to have the option of reading multiple file formats on the same dedicated e-device without having to switch between apps. PDFs? No problem. TXT? DOC? The Kindle’s got you covered. And for now, people aren’t quite tossing them in a blender just to watch sparks fly, so I wouldn’t quite put up the crime scene tape just yet––if Amazon has proven anything, it’s proven just how much it loves to be on top! This list is great news for self-publishing authors! It proves that you don’t have to go the traditional publishing route to be successful, and it provides significant insight into the types of books that have been successful. If you are considering self-publishing, you may want to check out some of these books to see what makes them hits among readers. However, never feel obligated to follow trends. 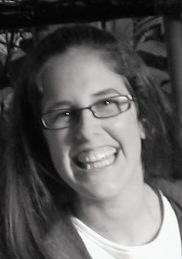 Just because 2012 was a huge year for the romance genre, does not mean you must write romance novels, and it doesn’t guarantee that the genre will remain popular. I’d love to know, what is your favorite self-published e-book?